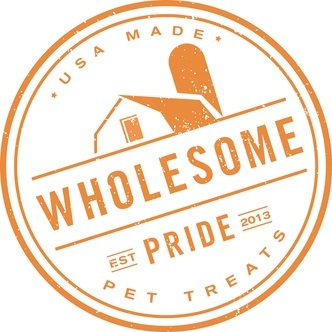 Wholesome Pride takes pride in its commitment to crafting 100% all-natural pet treats, using limited ingredients and zero additives. 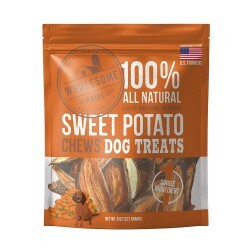 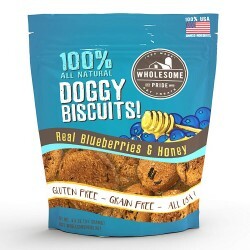 Formed with the intention of disrupting the pet treat industry from the inside out, Wholesome Pride recognizes the need for a line of pet treats that pet owners can trust completely. 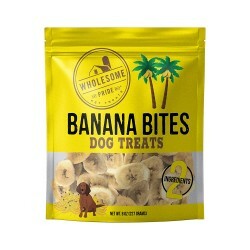 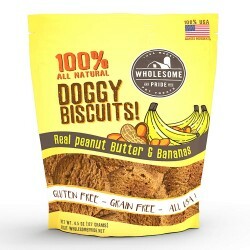 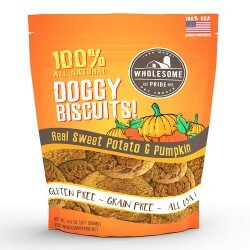 Wholesome Pride treats are made by people with the same values as everyone who wants what's best for their pets.